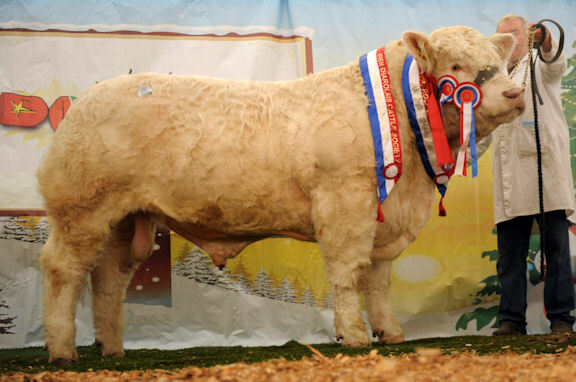 The latest news from Falleninch Charolais. We will post regular news articles on the website so you can keep up to date with any news about the herd. Falleninch Farm, Dumbarton Road, Stirling, FK8 3AB, Scotland.